Ask a question about 5205 Winding Way, or schedule a tour. 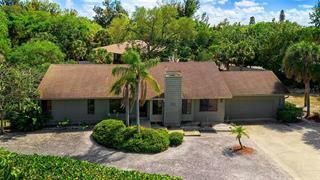 Fabulous opportunity to live on Siesta Key. 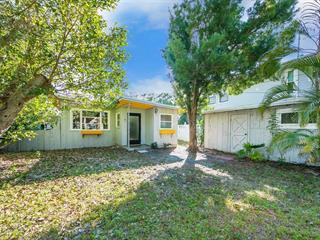 LOWEST PRICED AND TOTALLY RENOVATED 3 bedroom Single Family home for Sale on Siesta Key!!! 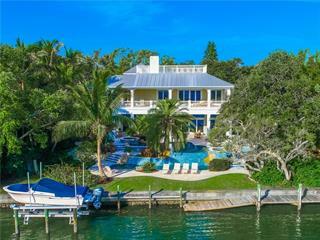 Walk to world Famous #1 Beach in the USA from your Canopied Street. 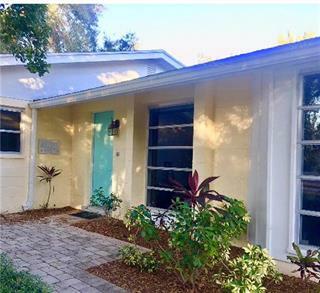 Large Year Around Florida room a... more.nd additional Screened-In Lanai, Granite Kitchen, Sub-zero Refrigerator, Gas range, Double Built-in ovens, and Vaulted Wood Ceilings, Newer Roof, Windows, A/C. 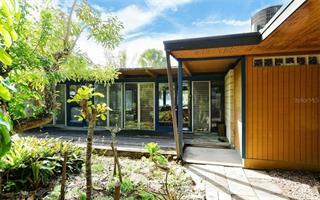 Great Vacation home Near the Beach Without the Hassle of Condo Regulations and Fees, GREAT RENTAL! Some Furnishings Included. 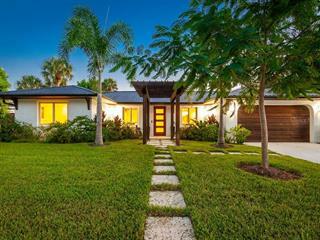 Lots of CHARM in this beautifully UPDATED Treasure. 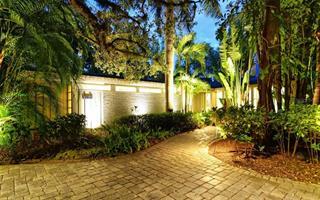 Combine Luxury with Down Home Allure. Large yard with room for pool. 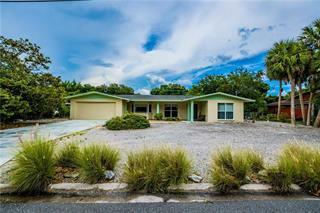 BE SURE TO VIEW THE VIRTUAL TOUR!